Ah, let’s step back in time (but not too far back) to a time when bitcoin futures didn’t exist, the U.S. regulators were still snoozing in meetings about what blockchain is and bitcoin to many was……well, something or whatever (shrug). Well, that time was 2015-2016. Unknown to almost everyone here in the U.S., an innovative startup in the U.K. called Crypto Facilities launched a bitcoin futures platform which was fully regulated by the Financial Conduct Authority (FCA). Crypto Facilities also worked in conjunction with the CME Group to develop the Bitcoin Reference Rate and Bitcoin Real Time Index which derives a daily pricing reference fix (like the daily London gold price fix), which is obviously a very important benchmark for investors and fund managers. We know all this because FintekNews has covered that since inception (actually, still does) and we know credible innovators (CME, Crypto Facilities, etc ) when we see them. So, fast forward to last Sunday. 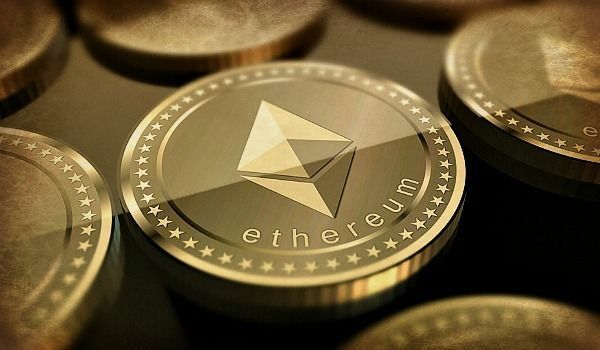 Crypto Facilities (now backed by Digital Currency Group) has just launched Ethereum futures AND, again with the CME Group, designed an Ether Reference Rate and Ether Real Time Index. Since ethereum is now the second largest cryptocurrency (by market cap), this is a big deal. The rapidly expanding digital asset and crypto asset class sector is gaining credibility and acceptance globally and, unfortunately, most of the innovation is happening offshore. With the advent of Ethereum futures on the Crypto Facilities platform, you can bet the CME (Cboe too?) will be listing them here in the U.S. in the near (?) future. New trading strategies will be popping up (long/short btc/eth and hedged, etc., etc.) which will certainly lead to more market efficiency and tighter spreads. All good for the fast moving crypto market. The big “explosion” will come when the SEC finally figures out what cryptocurrencies are and how they should be regulated. At that point look for more digital assets to find their way onto a U.S. regulated exchange. Uh, maybe the CFTC should just take over since they have a pretty good handle on things? Hello SEC, the crypto phone is ringing if you care to answer. Previous articleTHE SEC HAS AN OPPORTUNITY YOU WON’T WANT TO MISS: ACT NOW!